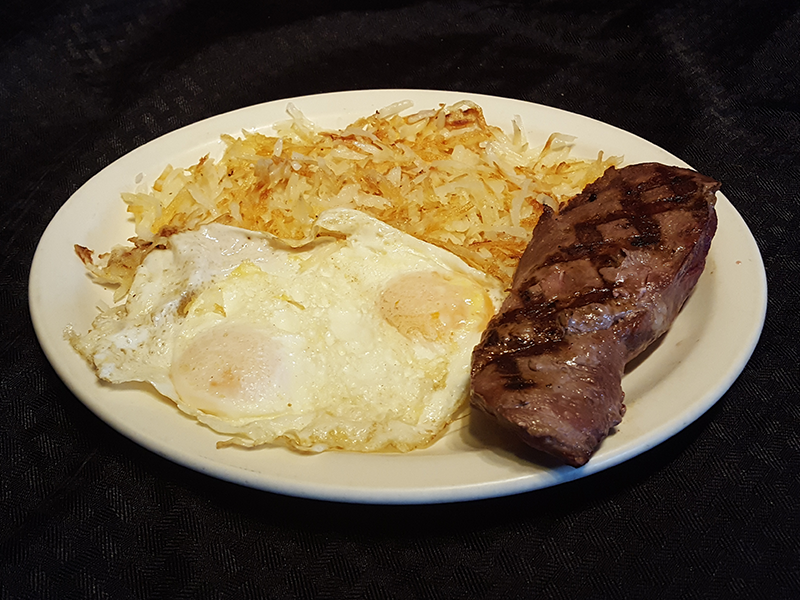 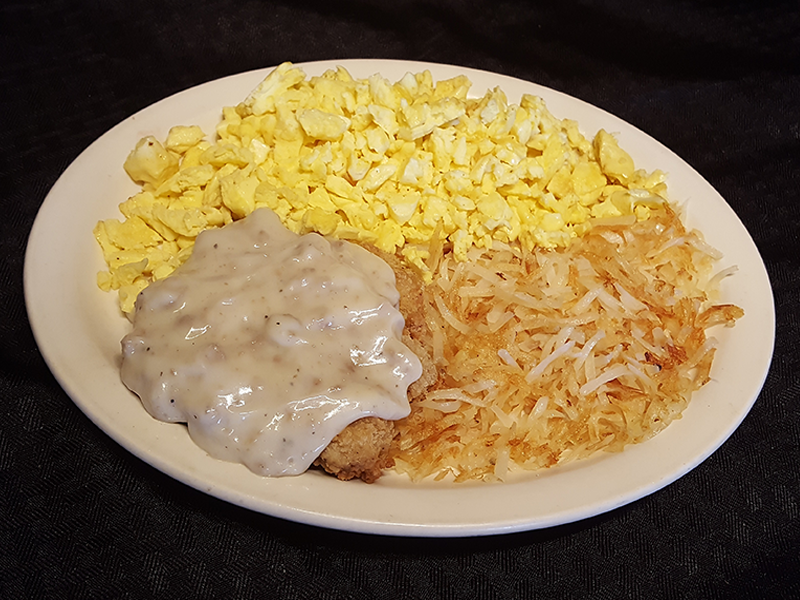 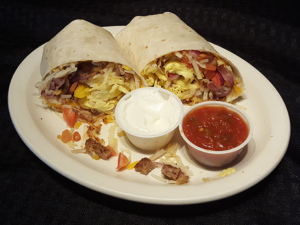 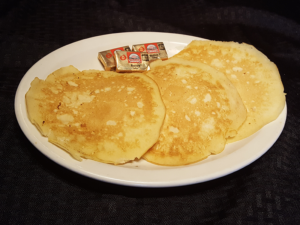 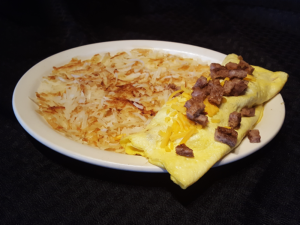 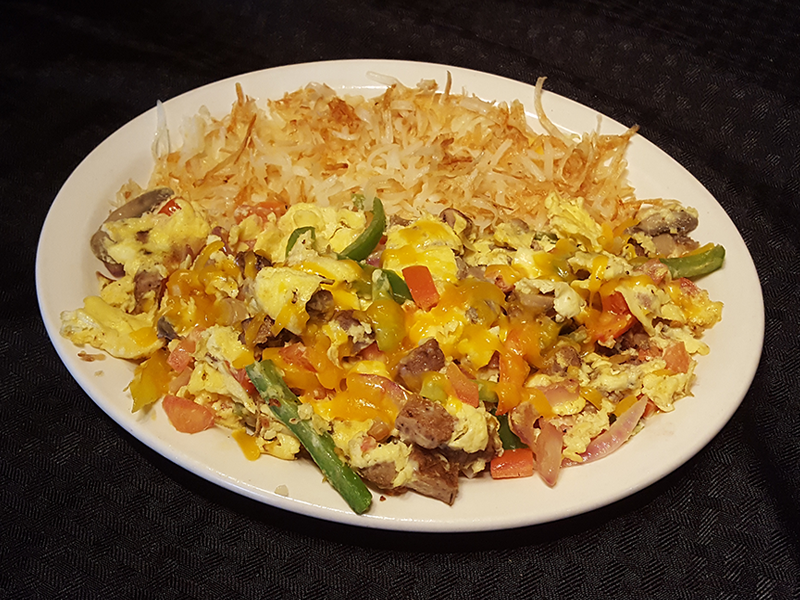 Get in on our incredible breakfast combos! Served every Saturday and Sunday, 8am-Noon. All breakfast entrees served with toast. 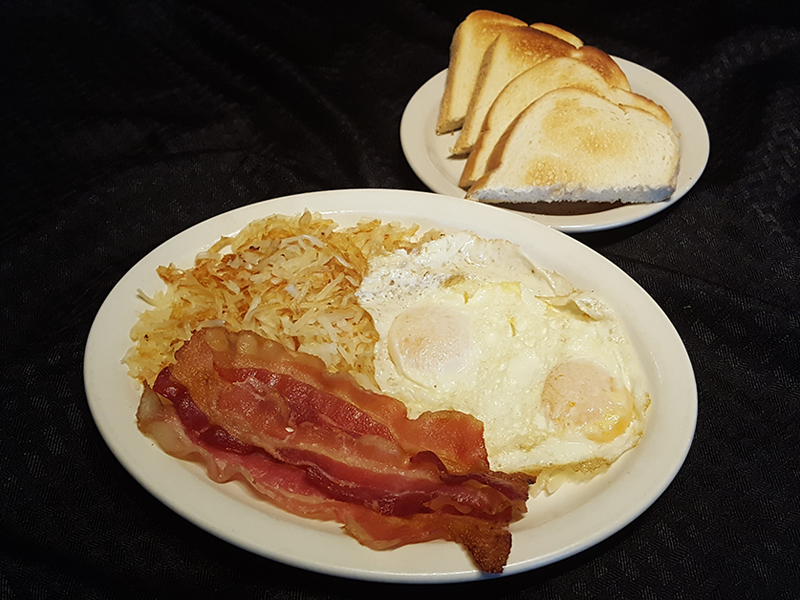 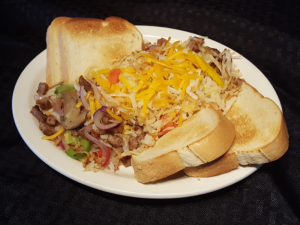 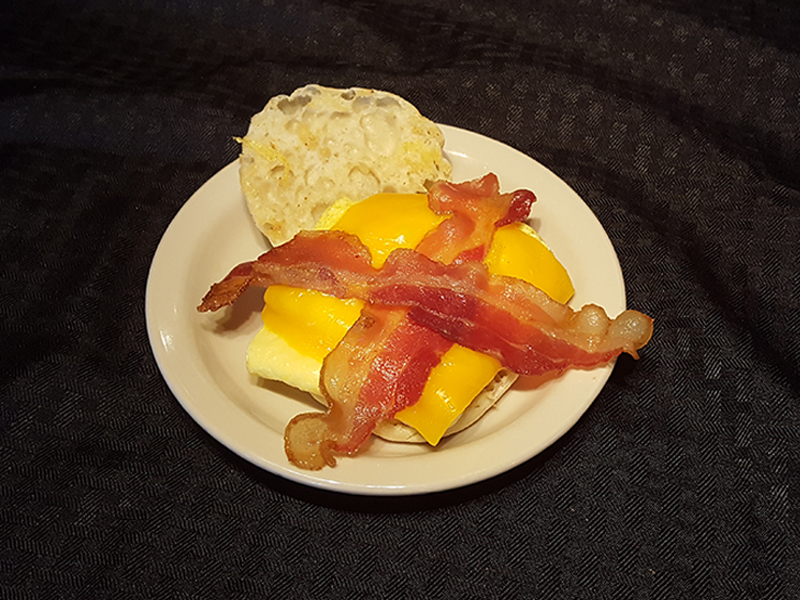 #2 Breakfast Combo – Your choice of Bacon, Sausage or Ham, Hashbrowns, 2 Eggs your way, with Toast. 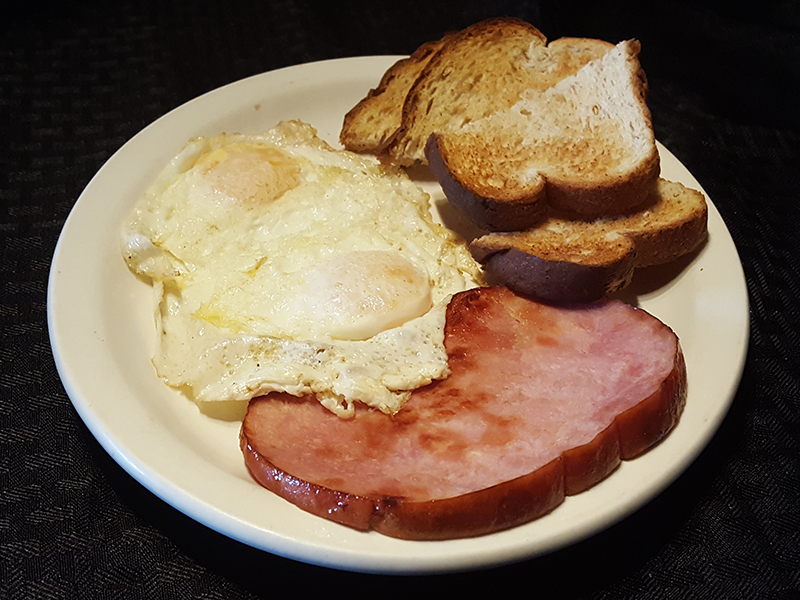 #3 Breakfast Combo – Your choice of Ham, Bacon or Sausage, with 2 Eggs your way. 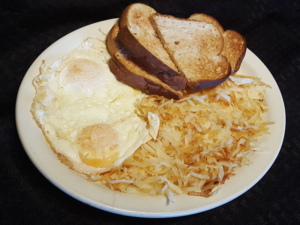 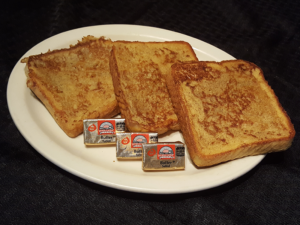 #4 Breakfast Combo – 2 Eggs your way, Hashbrowns and Toast. 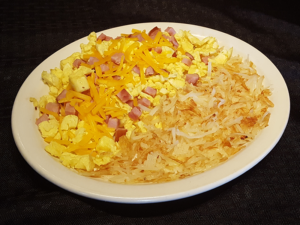 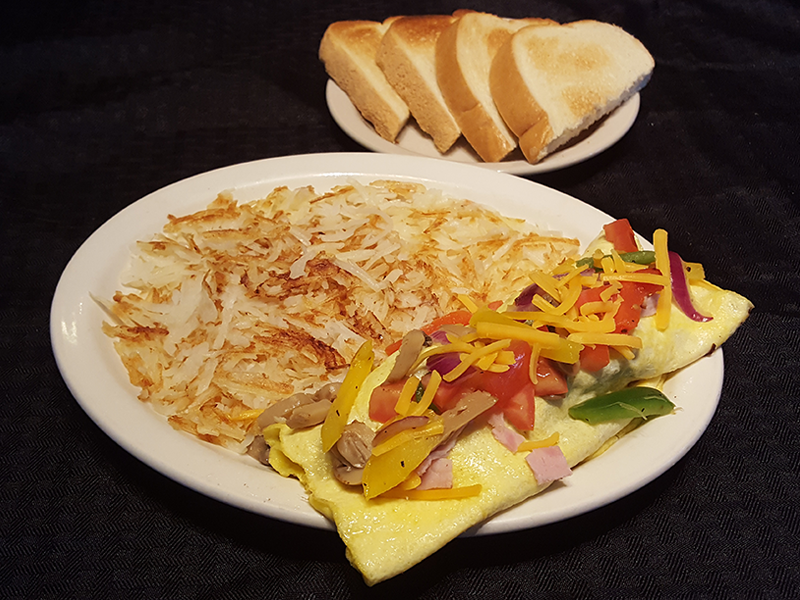 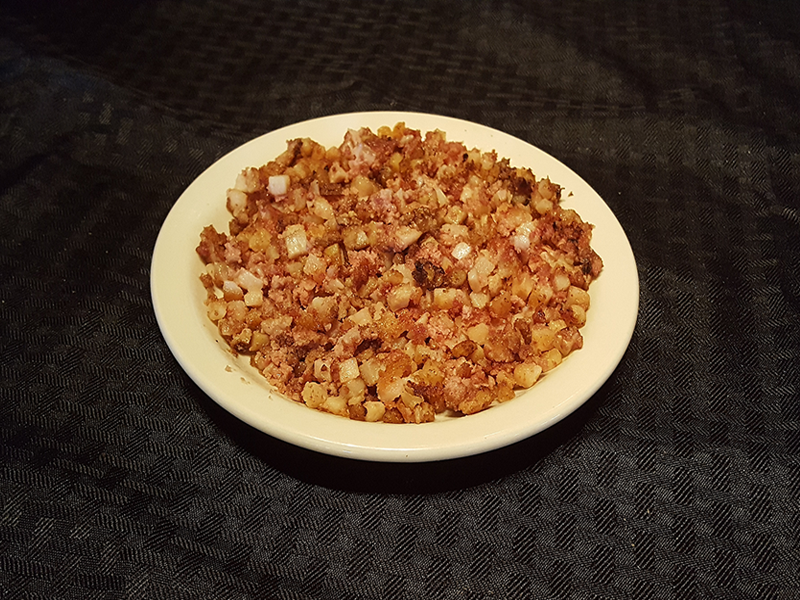 #5 Breakfast Combo – Scrambled Eggs topped with Ham & Cheese, with Hashbrowns. 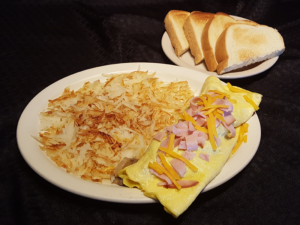 #12 Ham & Cheese Omelet with Hashbrowns and Toast. 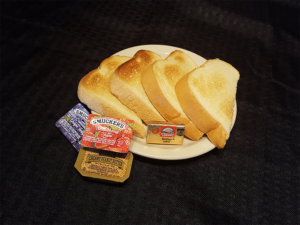 Toast (your choice of white, wheat, marble rye), or English Muffin.